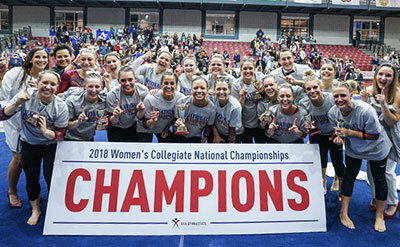 DENTON, Texas, April 14, 2018 –Texas Woman’s University won the team title at the 2018 USA Gymnastics Women’s Collegiate National Championships, held at Texas Woman’s University’s Kitty Magee Arena in Denton, Texas. 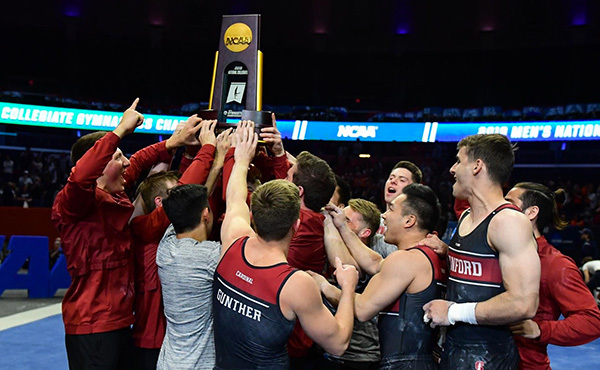 The title is the program’s 11th and comes after having taken the title in 2017. 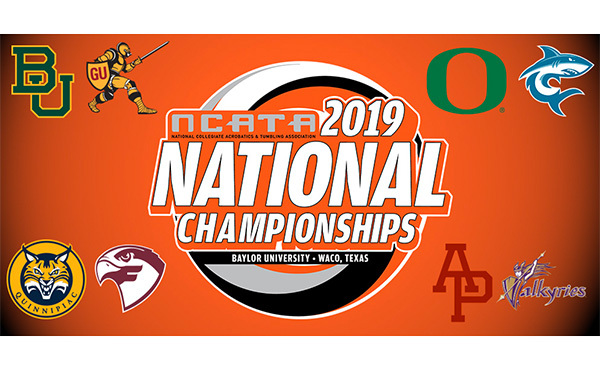 Competition wraps up on Sunday with the individual event finals 1 p.m. CT.
TWU posted a 196.525, which set a program and Championships record, to win the team title. 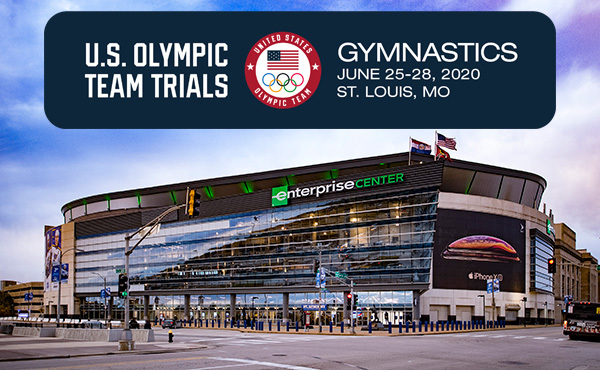 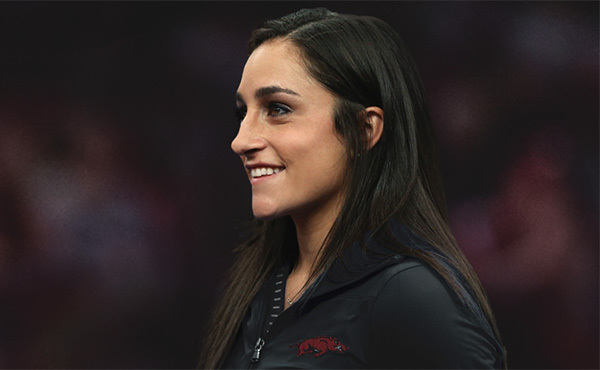 They had individual event totals of 49.200, vault; 49.025, uneven bars; 49.050, balance beam; and 49.250, floor exercise. 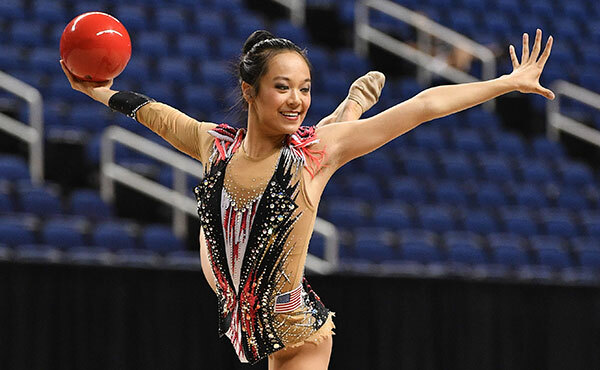 Lindenwood University was second, earning a team total of 195.800. 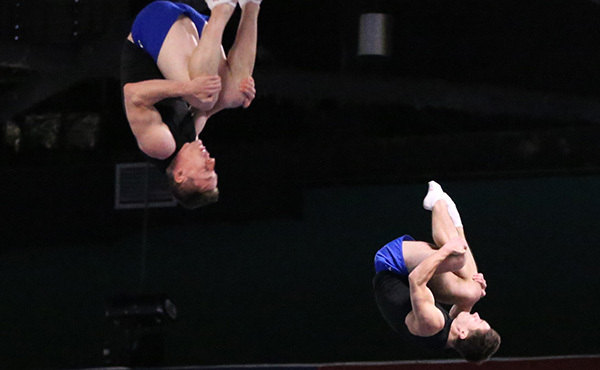 The U.S. Air Force Academy posted a 195.675 to finish third, while Cornell University’s 193.650 gave them fourth place.